Due to technical difficulties, the much-anticipated new episode of Rhode Island Classroom did not air as expected on Monday. Our sincere apologies for any inconvenience. The new episode has been re-scheduled to air on Friday, March 30 at 7 p.m. A Lively Experiment will return at its regular time next week, April 6. 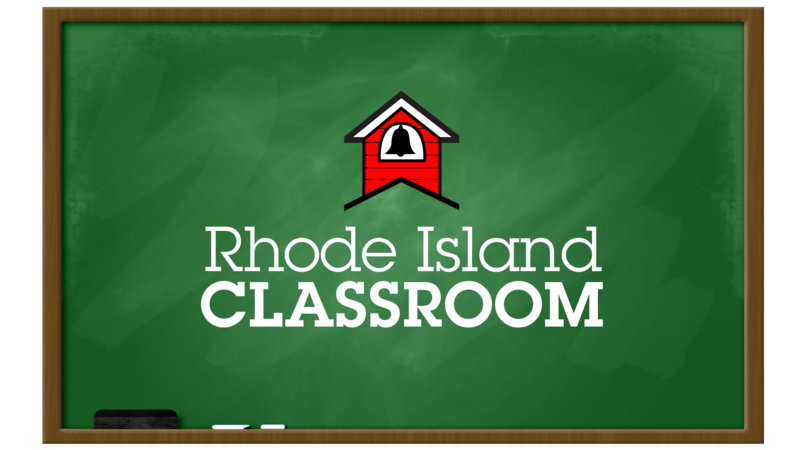 Read about the new episode of Rhode Island Classroom HERE.